​Grooming Your Best Friend At Home! Because of repeat clients, at this time we are not accepting new clients. 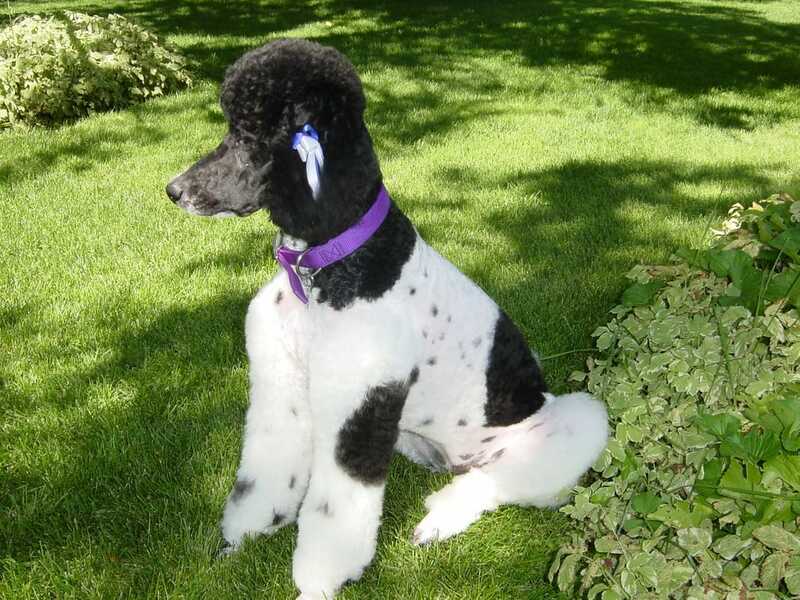 Petsnippity is your local professional petgrooming service. 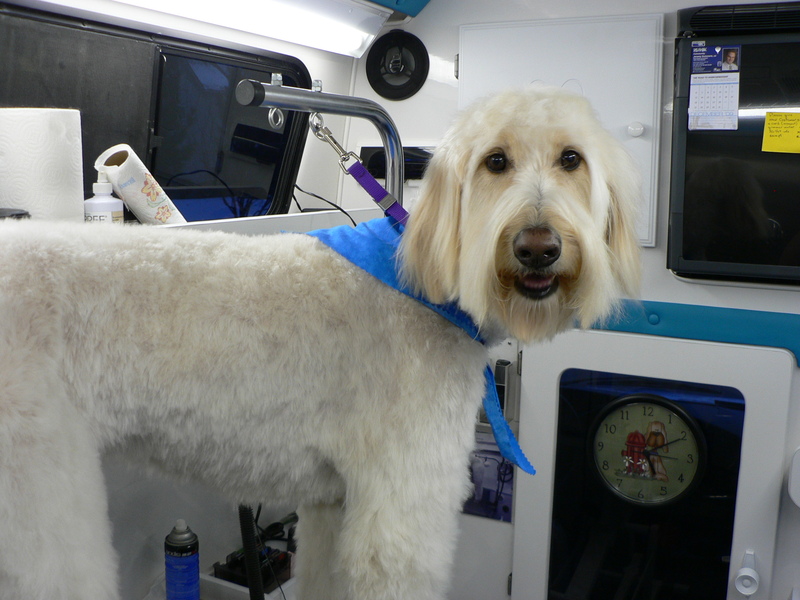 We come to your door with our fully equipped state-of-the-art mobile grooming van. All we need is your pet. We service Northern Utah, Davis County area. No exposure to other dogs, diseases, etc. One on one service, no cages to cause stress. Saves delivery and pickup trips. Meet Gus a sweet goldendoodle. Want your pet's photo online, let us know and we'll take photos.